﻿ Best Price on Caraibes Royal in Deshaies + Reviews! 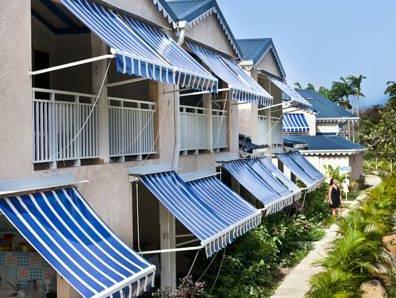 Caraibes Royal's bright, air-conditioned bungalows are surrounded by lush, tropical gardens. There is an outdoor swimming pool and hot tub, and the beach is only 492 feet away. All rooms include free Wi-Fi. Caraibes Royal offers spacious bungalows with a furnished terrace and views of the gardens or pool. Each includes satellite TV, a fully-equipped kitchenette and a bathroom with Italian shower. Guests can enjoy a wide range of outdoor activities in the surrounding area, including water sports, scuba diving, snorkeling, hiking or horse riding. Staff can help arrange excursions to nearby sights. The property is 10 minutes' drive from Sofaia Waterfall, while Pointe-à-Pître International Aiport is about 40 minutes’ drive from Caraibes Royal.